Despite watching this episode when it was still available on Netflix, today it was announced that Hulu will not only be adding Animaniacs (and, more importantly, Tiny Toon Adventures) to their catalog of shows, but that they’ve given a two-season order to revive the show. 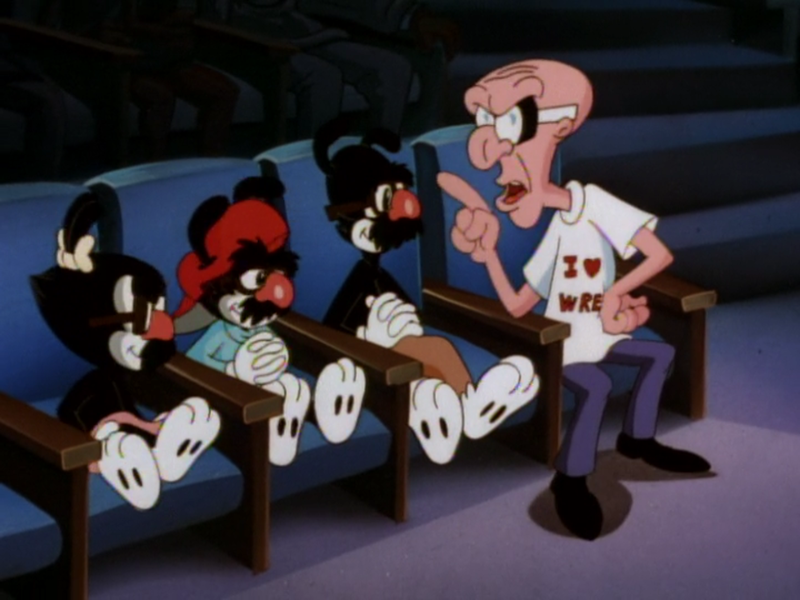 Now here’s Animaniacs crapping on pro wrestling and its fans. 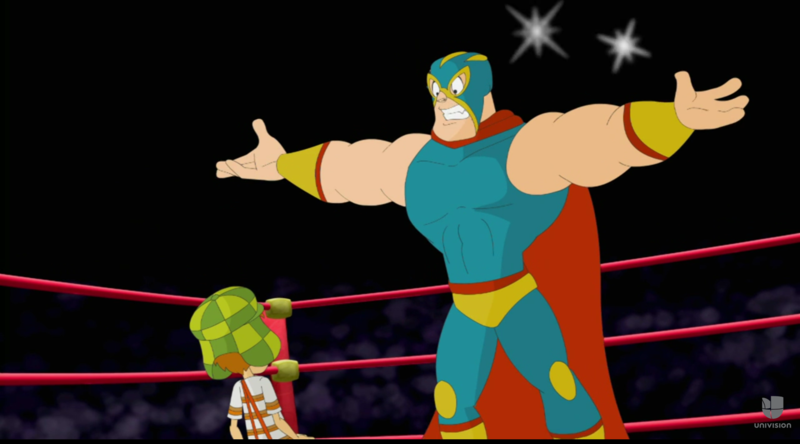 Bio: Disillusioned with the current state of lucha libre, and the fact that he doesn’t want to end up a broken and withered old luchador, El Justiciero decides to retire. But then he returns to the ring five minutes later to retain his stronghold on the Lucha Libre Championship. Signature Move: Retiring then returning to the ring, like most retired wrestlers. Bio: A true rudo who’ll stop at nothing to provoke his arch-nemesis to face him in or outside the ring for the Lucha Libre Championship. 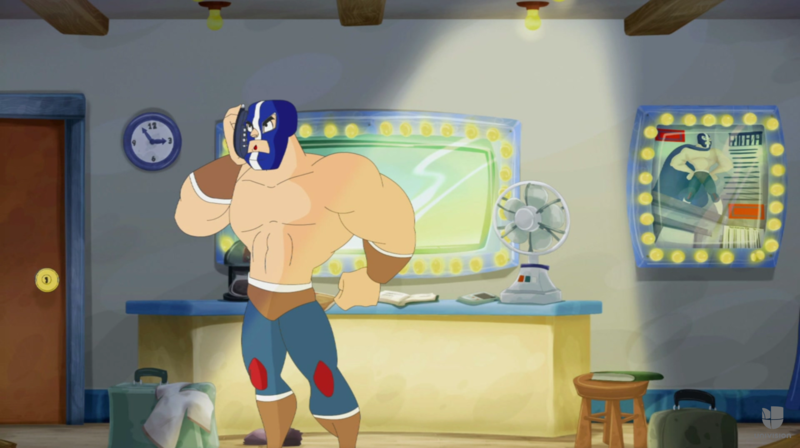 Signature Move: Forever jobbing to El Justiciero Enmascarado. 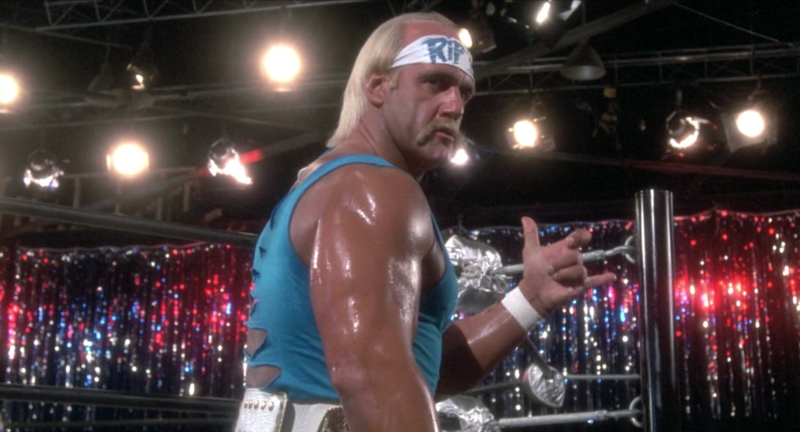 Bio: Is basically the movie version of Hulk Hogan, but in blue and white instead of the red and yellow. Will also ruin the lives of those who harm his family or threaten his employment with the WWF. Signature Move: Beating people until they die. 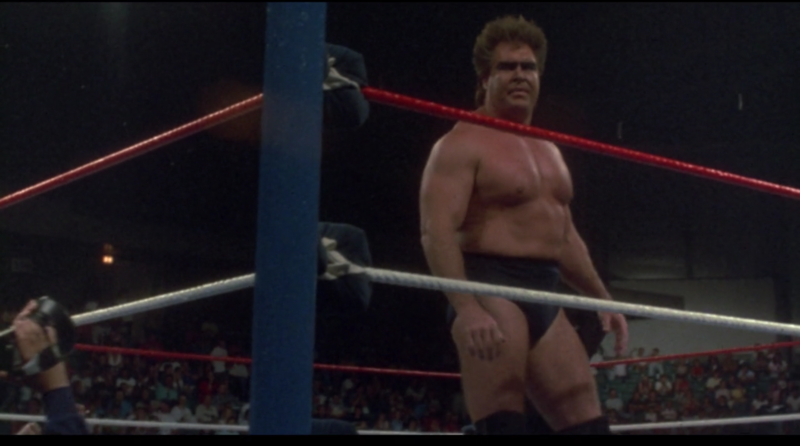 Bio: An ex-con street fighter who built up a larger-than-life reputation on WTN’s Battle of the Tough Guys TV show, only to fail miserably in his first pro wrestling match against Rip. Signature Move: Crippling his opponents’ family members. 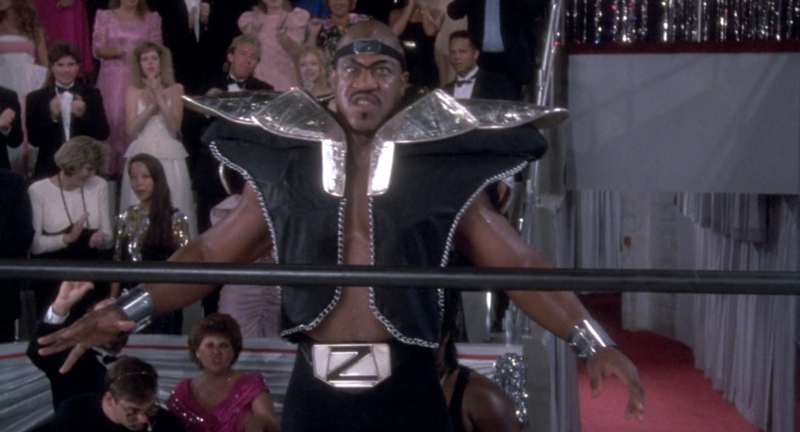 Bio: A wrestler who was an accomplished tag team wrestler, in real life WWF, is somehow a top contender for the WWF World title in the cinematic universe of the WWF. Also, used way too much hairspray. Signature Move: Coming up short in his one match for the WWF Title.